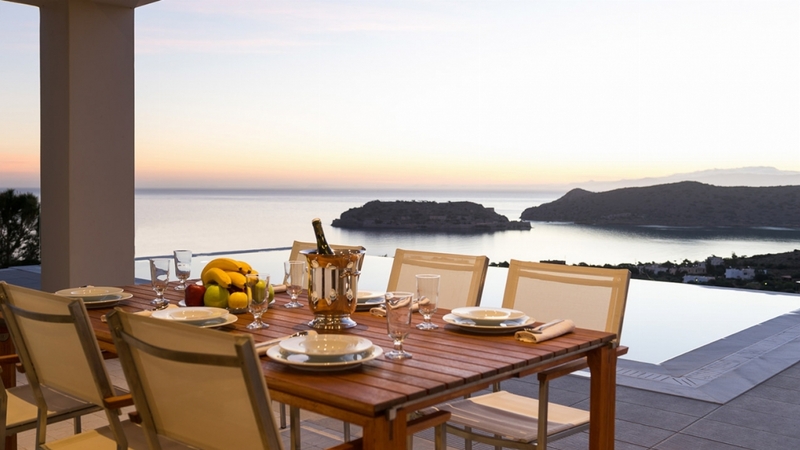 When it comes to vacation homes, it doesn't get more exclusive than this. 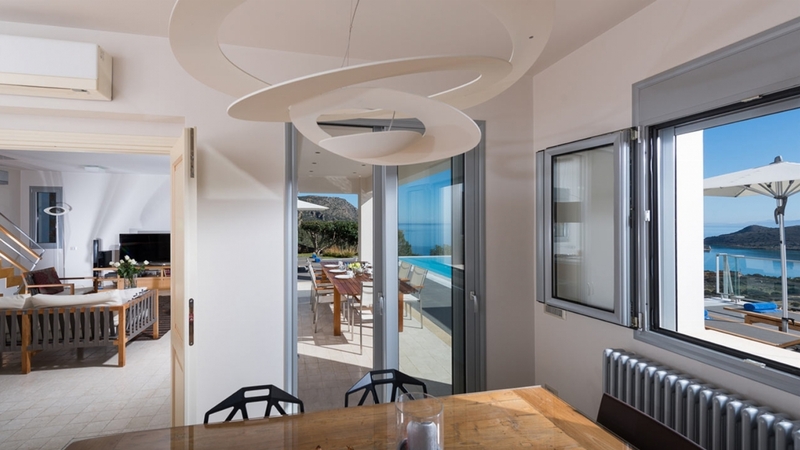 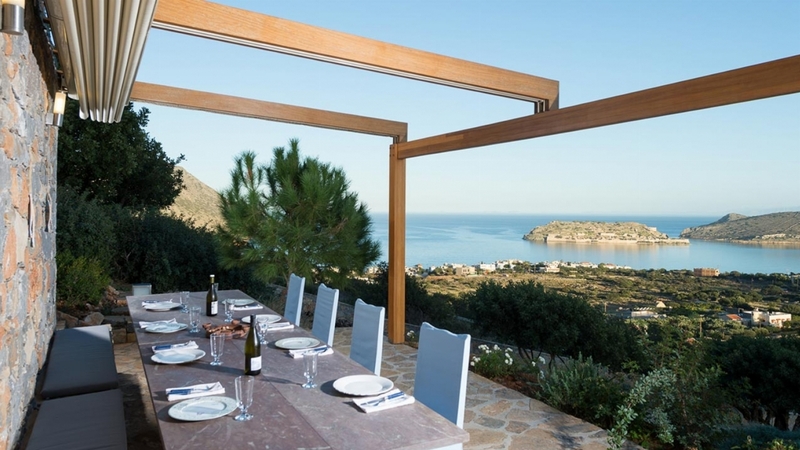 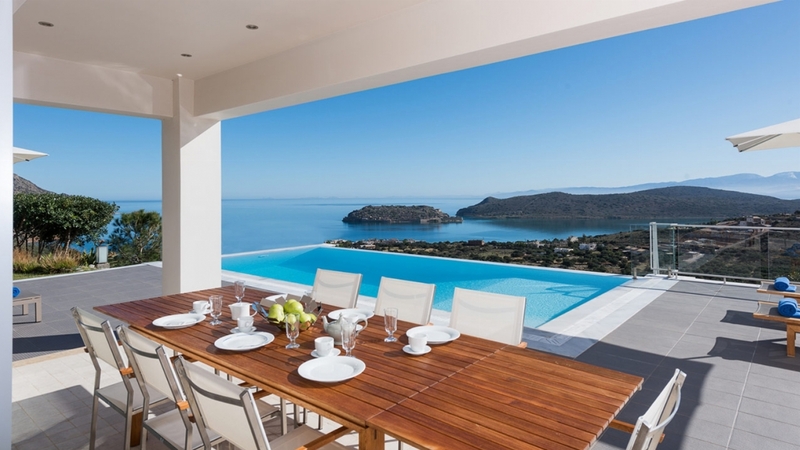 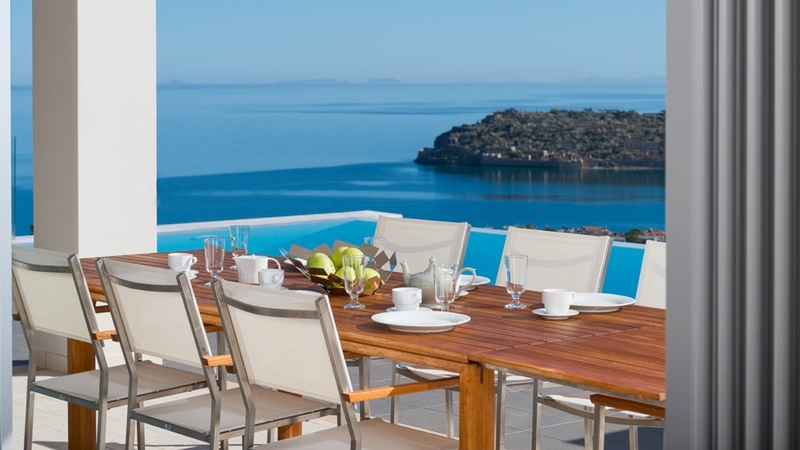 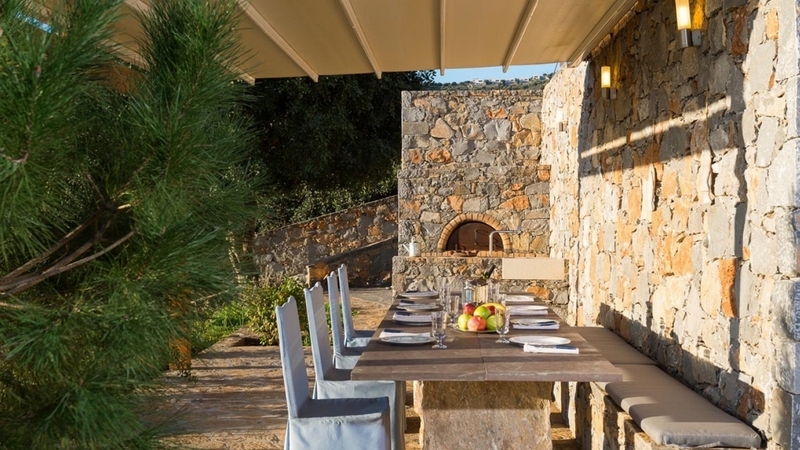 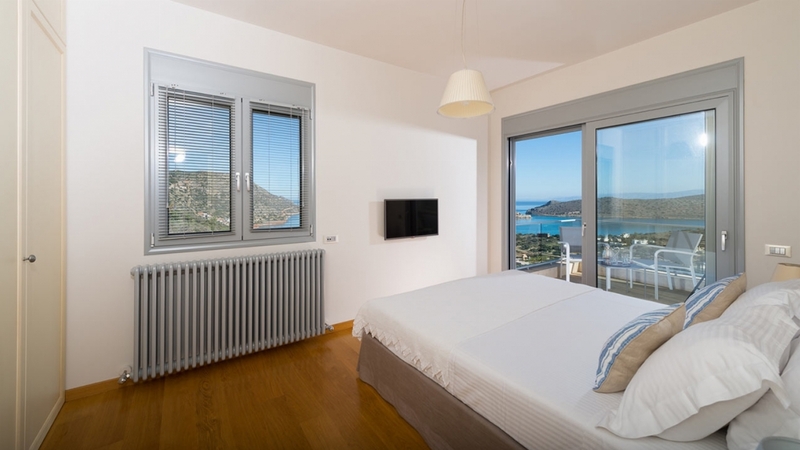 Villa Fig is a stunning contemporary home perched on a hilltop that affords sweeping vistas of the Cretan sea and the historic islet of Spinalonga. 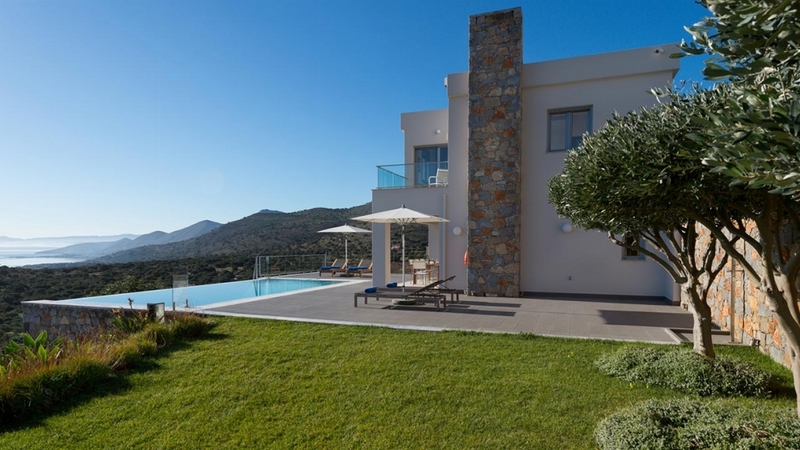 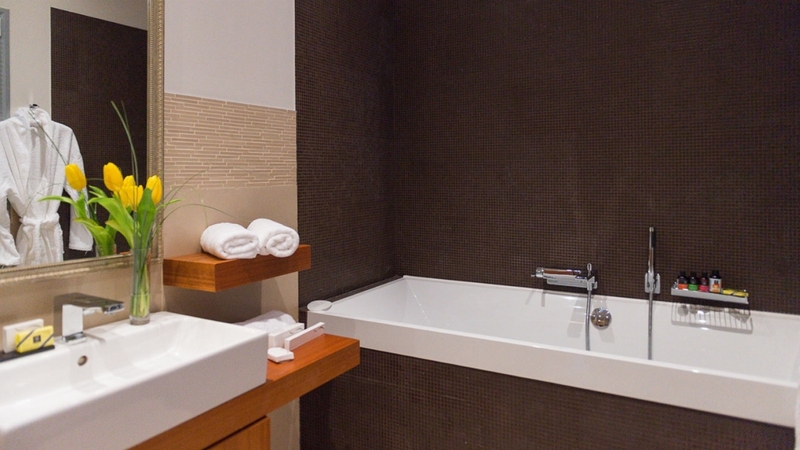 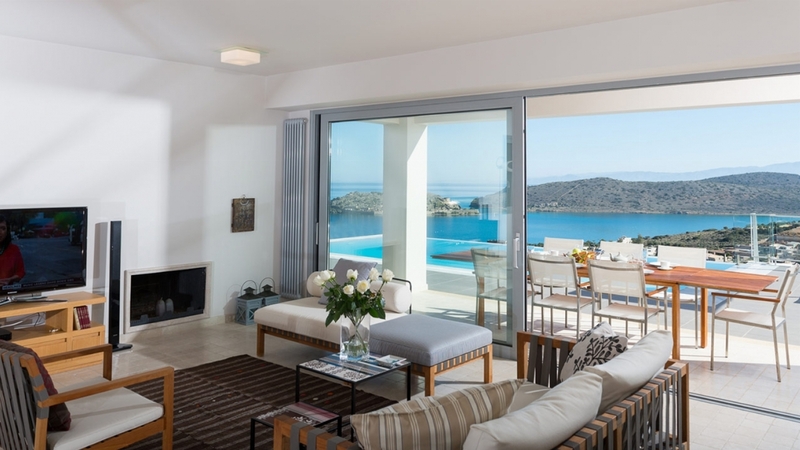 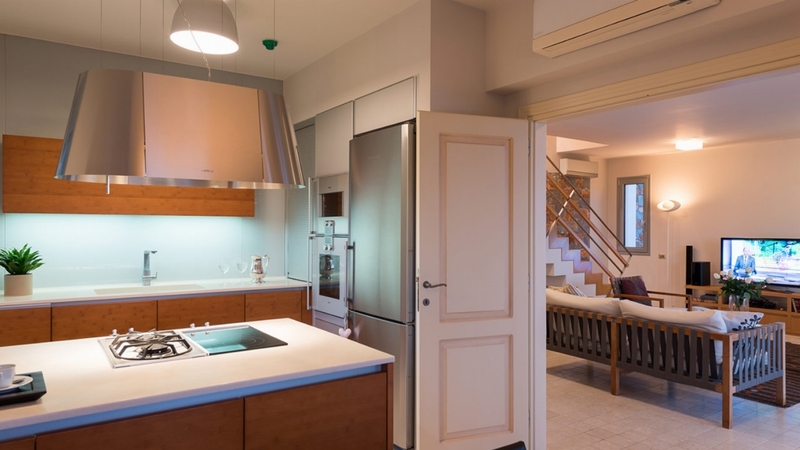 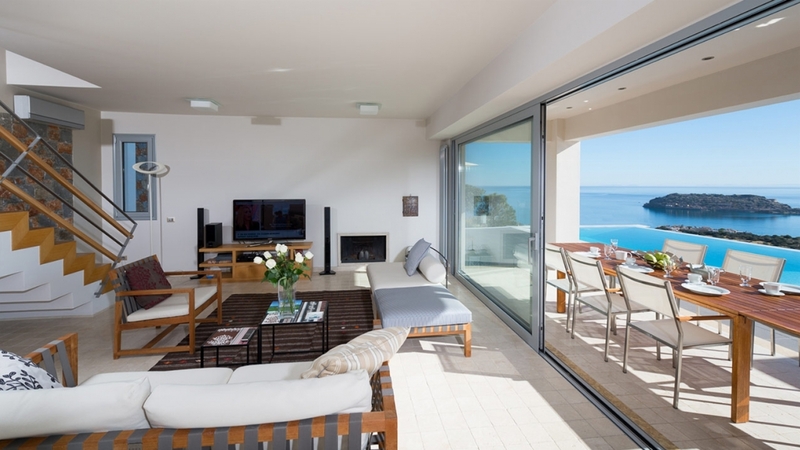 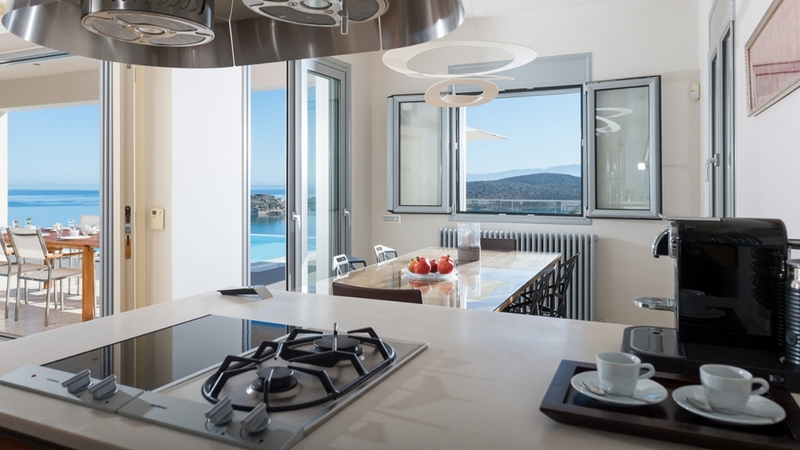 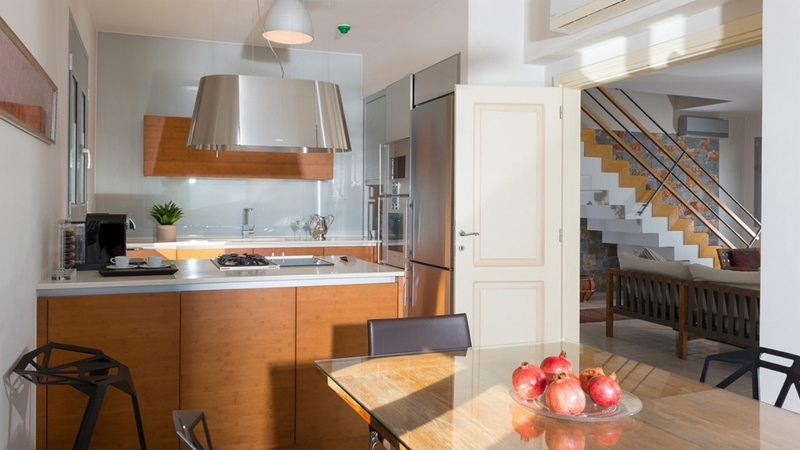 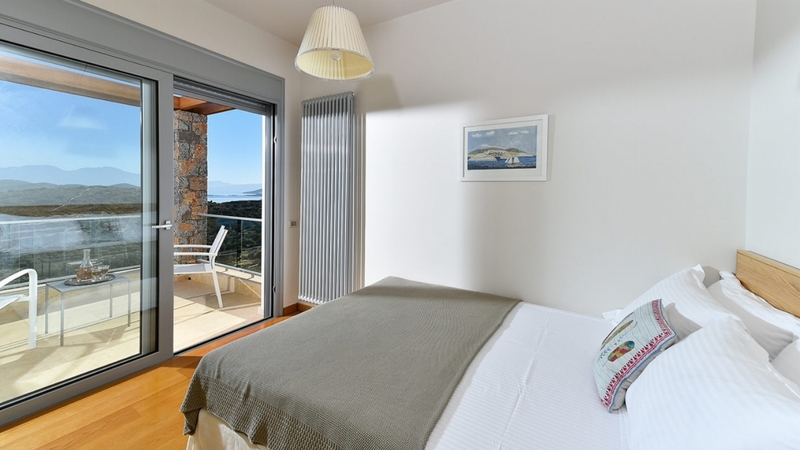 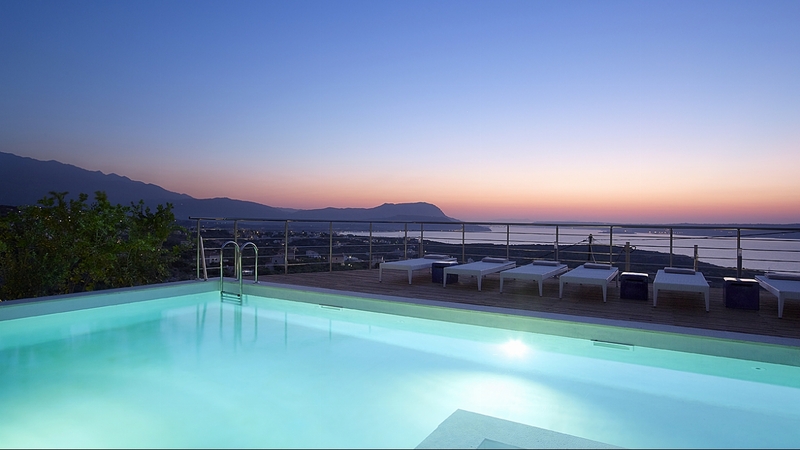 The three bedroom villa is located just off Plaka, a serene, seaside village famed for its picturesque sceneries, delicious seafood and laid-back lifestyle.